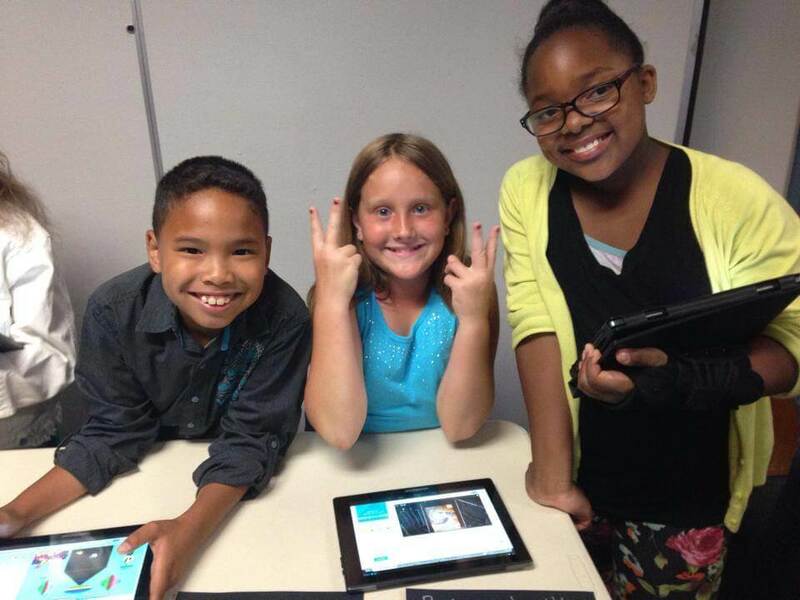 Digital Learning opportunities in all classrooms is a priority. Each year the Foundation donates the proceeds of fund raising efforts to the students of Santee. 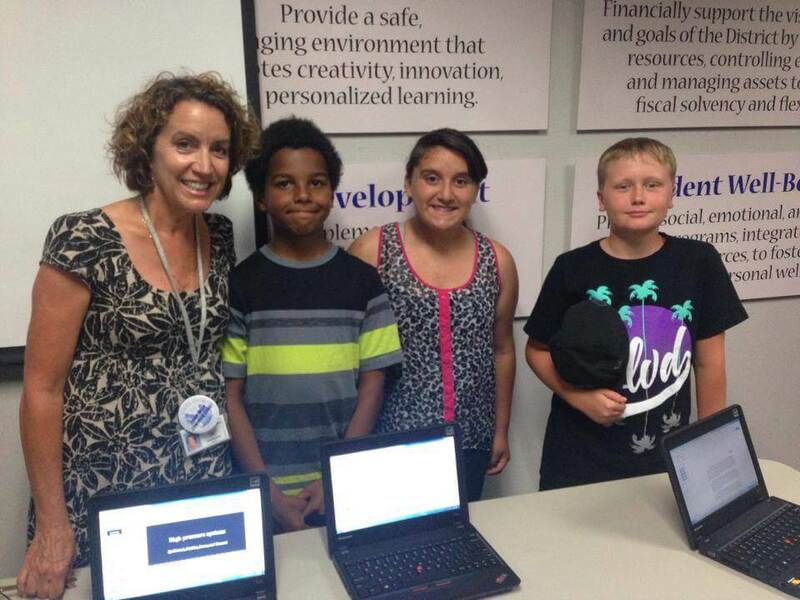 This year the Foundation partnered with Santee School District to support digital learning in classrooms by contributing $35,000 toward technology innovation grants. A total of $85,000 in grant funds was awarded. Over the past several years, the Foundation has contributed nearly $200,000 to support technology opportunities for students. In 2011, the Foundation contributed $80,000 towards the installment of classroom technology stations at all schools. 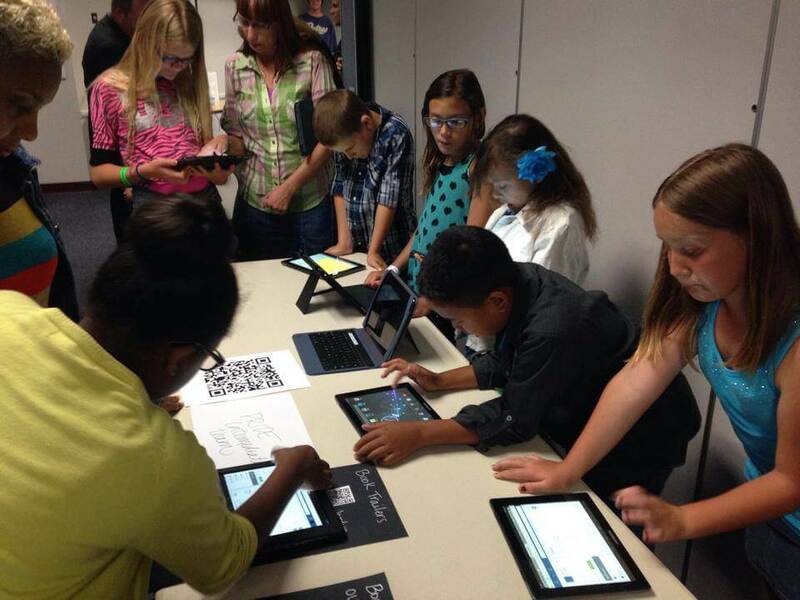 In 2012 the Foundation supported the “Cloud” and in 2013 supported teachers with $25,000 in grant funds.